Purple Plate Large Plate is perfect for Insomnia patients. Put one under your pillow and you'll never need to count sheeps again. It helps protect you from harmful EMR and EMF. 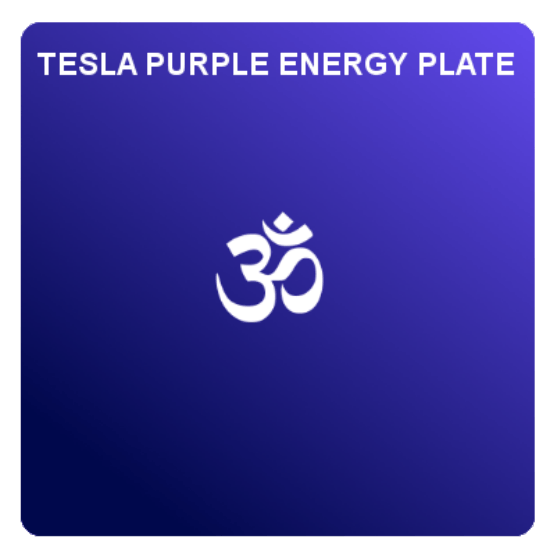 Purple Plates will energize and rejuvenate you.